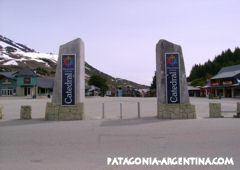 Catedral Hill is the biggest ski center in Argentina and Latin America. 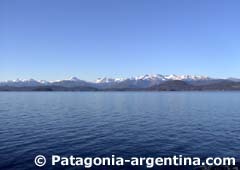 It’s located at less than 20 km from the city of Bariloche. There you can do not only ski but also all winter sports. 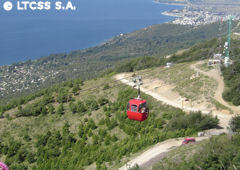 Catedral Hill is provided with the most modern infrastructure so beginners and advanced sportsmen can enjoy all the alternatives of the snow sports. 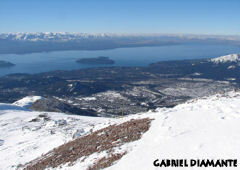 The way from Bariloche to Catedral Hill is a pleasure. You’ll be taking Av. 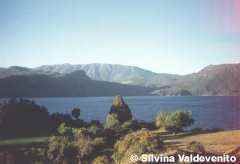 Bustillo, which runs along the coast of Nahuel Huapi lake and you will pass by the Centro de Salmonicultura. 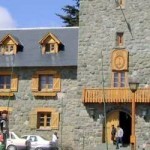 Then you’ll take the road to Villa Catedral, a small town at the foot of Catedral Hill. The Catedral villa is located at an altitude of 1,000 meters and offers modern and comfortable lodging in a spectacular setting. If you drive your own vehicle, take a detour to visit the sanctuary of the Virgen de Las Nieves and reach Villa Los Coíhues, on the shores of Lake Gutiérrez.